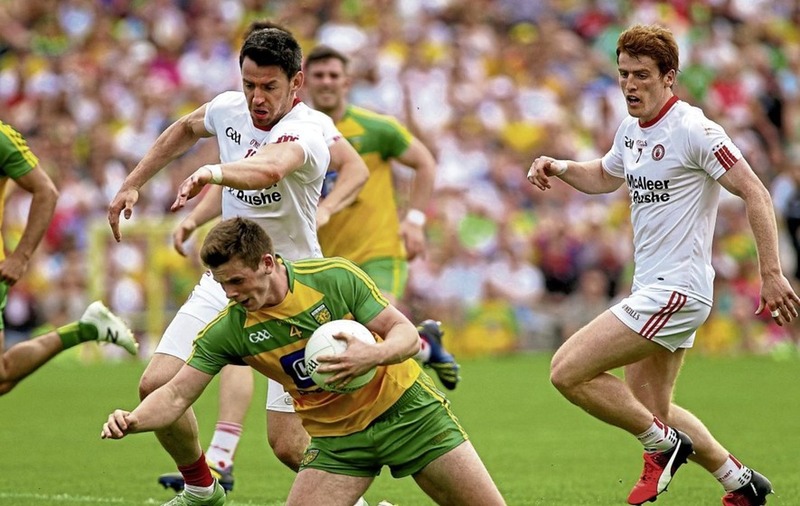 Donegal's Eoghan ban Gallagher comes under pressure from Tyrone's Mattie Donnelly (right) and Peter Harte in the 2017 Ulster SFC semi-final at Clones. Picture by Seamus Loughran. Tyrone ace Mattie Donnelly. Picture by Seamus Loughran. Antrim on a freezing January evening in Healy Park will feel a world away from a high summer clash with the Dubs on Jones’s Road. But this is where it all starts for Tyrone. Tomorrow night, the process of finding a way to close the gap on the invincible All-Ireland champions gets under way. The McKenna Cup is back, and a seventh straight title will mean nothing to the Red Hands if they fail to lay down solid foundations for an effective new strategy to define the season ahead, according to Mattie Donnelly. “That’s the question that’s going to be there after the way things unfolded in our last encounter. The Dubs are coming to town very shortly in the second game in the league, and we have a lot of work to do between now and then to close that gap,” he said. 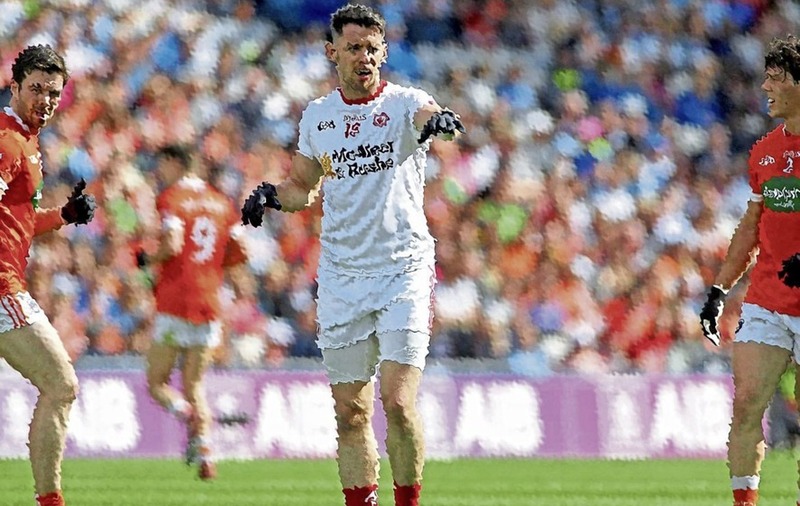 That resounding All-Ireland semi-final defeat to Dublin last August still stings, but Donnelly feels the Ulster champions are not as far off as the 2-17 to 0-11 outcome suggested. “The gap probably isn’t as big as it would appear to the outside world, but there obviously is a gap there between Dublin and everyone else, because ultimately they have been the best team in Ireland for the last three years. In recent years Tyrone have had to grow accustomed to painful defeats at GAA Headquarters at the business end of the season, but none cut so deep as their most recent All-Ireland exit. Morale took a heavy hit, but Donnelly has no doubt that the players will quickly rediscover their confidence and build the sort of resilience that every successful team must have. “Once boys hit the field for McKenna Cup and National League and get a few games together, morale won’t be long picking up. “There’ll be no real scars. 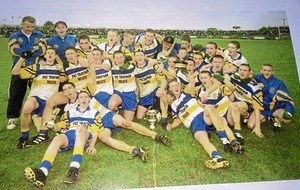 I think if you look through any team’s story, they always have a defeat similar to what we experienced against Dublin. “And if you look at the age profile of our team as well, our team, even still, would be very, very young. 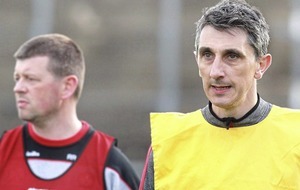 ALL the indications are that Mickey Harte will seek to shift the emphasis from defence to attack in the season ahead. The appointment of former star Stephen O’Neill as forwards coach has created a sense of expectation that the Red Hands are set to abandon the defensive system upon which much success has been build, but which has failed to land a first All-Ireland since 2008. “It’s early days. We’ll know when we get a few games behind us,” said Donnelly. “Stephen O’Neill has been in helping and his instincts would be more towards the attacking side of the game. “He’s doing a lot of good work with the team, but that’s going to take time and that’s going to take games and patience from all involved before you see that come to fruition. “You could point to the games we played in the lead-up to Dublin, we were one of the top scoring teams throughout Ireland, and in the last two Ulster campaigns. “That would tell me we have attacking talent, we have men who know where the posts are and know how to finish for scores. “But in the latter stages against Dublin, and even Mayo the year before, we probably could have troubled them more in attack. “It falls in with every other facet of our play, including defensively. We’ll be sharpening our instincts there, and probably sharpening our tools around the middle of the park as well. “Obviously that final third, which is extremely decisive in a big game, is something where we have a lot of scope to improve on too.